Tubbercurry St Patricks Day Road Race 10k- March: The St. Patricks Day 10k road race is back again this year, guaranteed to bring lots of fun and entertainment to the town. St Patricks Day is a wonderful time to take part in community events and get together with friends and family. Western Drama Festival- March: The Western Drama Festival always brings lots of excitement to the town with locals embracing this fantastic event and people from near and far gathering to the town for some top class entertainment. The Festival takes place in St. Brigids Hall, a perfect venue for the week-long event. It will commence on Friday, March 1st and will continue nightly at 8pm up until Saturday, 9th March. Tickets can be purchased from the Tubbercurry Tourist Office. 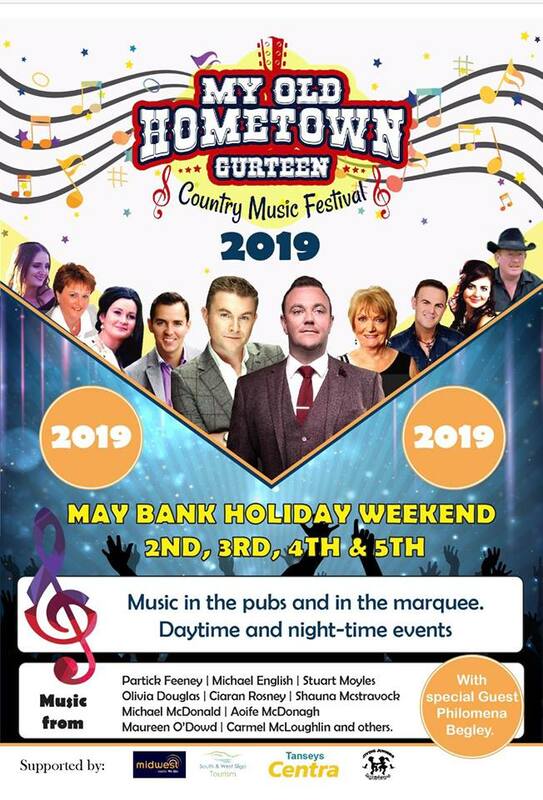 My Old Hometown Gurteen Festival-May: My Old Hometown Festival runs again this year on the May Bank Holiday weekend from the 2nd to the 5th. The line-up this year is an exciting one so if you love country music and jiving then this is the event for you. Follow their facebook page for more details. South Sligo Summer School- July: Immerse yourself in a week of traditional music, song and dance this summer in the heart of Sligo. This festival takes place from the 14th-20th of July and always provides us with brilliant musical entertainment. 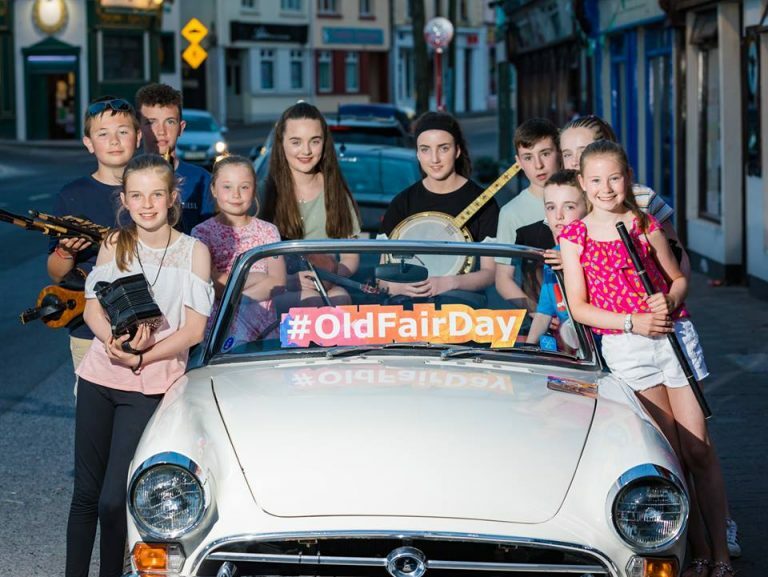 Tubbercurry Old Fair Day- August: Tubbercurry Old Fair Day has proven itself as one of the leading fair day festivals in the country. The festival provides lots of excitement in the town with plenty for the whole family to enjoy, while showcasing our traditional customs, crafts and musical heritage. The Old Fair Day takes place between the 10th-14th August this year. Our Own Brown Bread and Jam Club – November: The Brown Bread and Jam Club is back again this year in November. Immerse yourself in a night of verse music, song and poetry, with musicians, singers and storytellers gathering from all around Ireland to perform. Enjoy free night of entertainment and some delicious bread and jam. One Act Festival- November: The One Act Festival showcases the best in amateur acting talent. 3 plays are performed each night with an exciting mixture of genres, something to suit everybody. The plays will be performed in St. Brigids Hall and will be taking place this November. Check out www.sligotourism.ie for a complete list of 2019 festivals and events in Sligo.